Hello, and thank you for taking the time to view my page. My name is Jamie and I'm a full time student, retail employee, and cat-mom of three. I'm also someone who has made art as long as I can remember, and have always held this idea in the back of my head of being able to be more than just a casual weekend crafter. 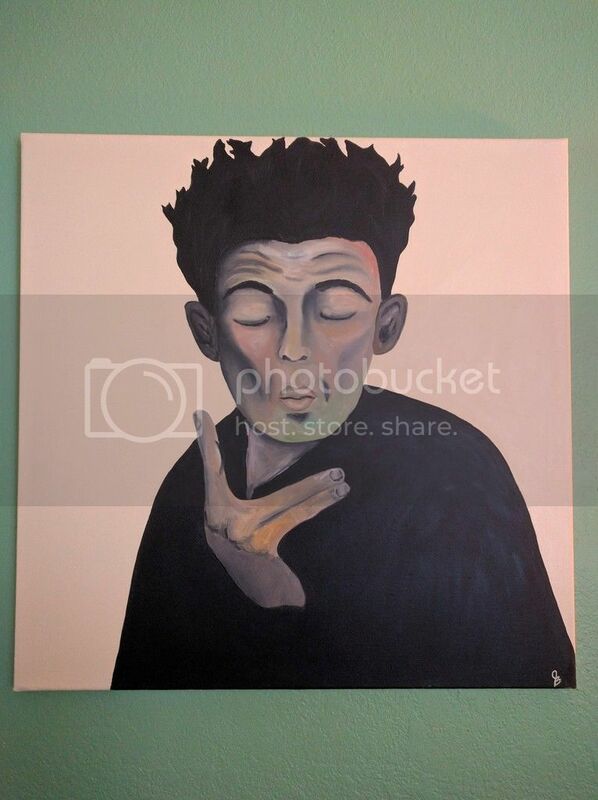 I've always loved art you could feel and touch. 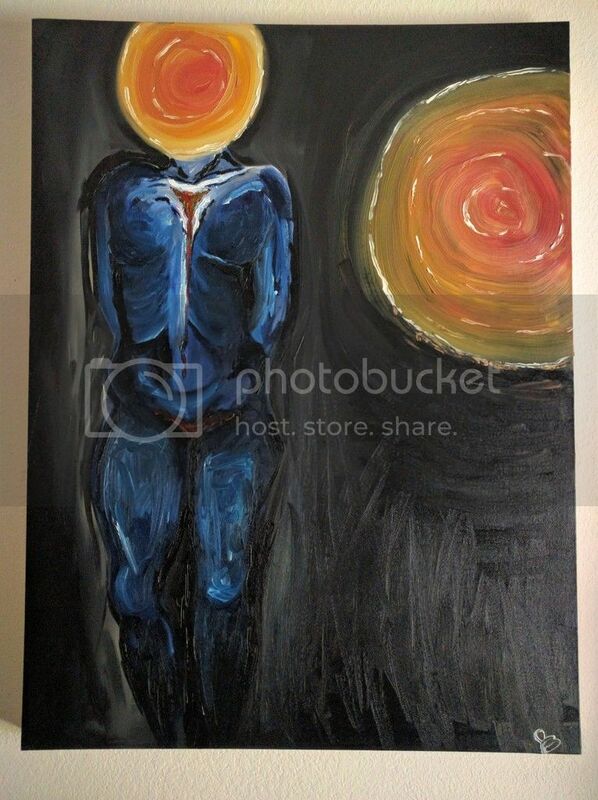 My primary medium through most of my artistic life has been oil paint. I loved the textures you could create and the ability to make something that caused people to want to run their hands over it. 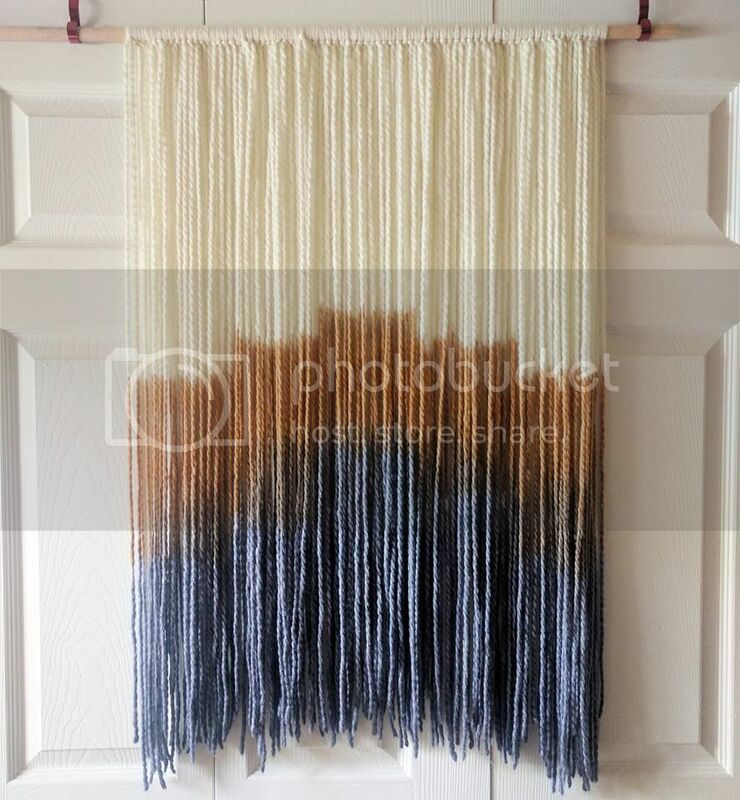 While my love affair with oils will probably never end, I've found myself in a new creative head space and have recently begun working on teaching myself how to create dip-dyed wool yarn tapestries. These take my love of texture to the next level, and there is something so rewarding about seeing that final product, when you really don't know how it's going to turn out during the dying process. This is where you come in. 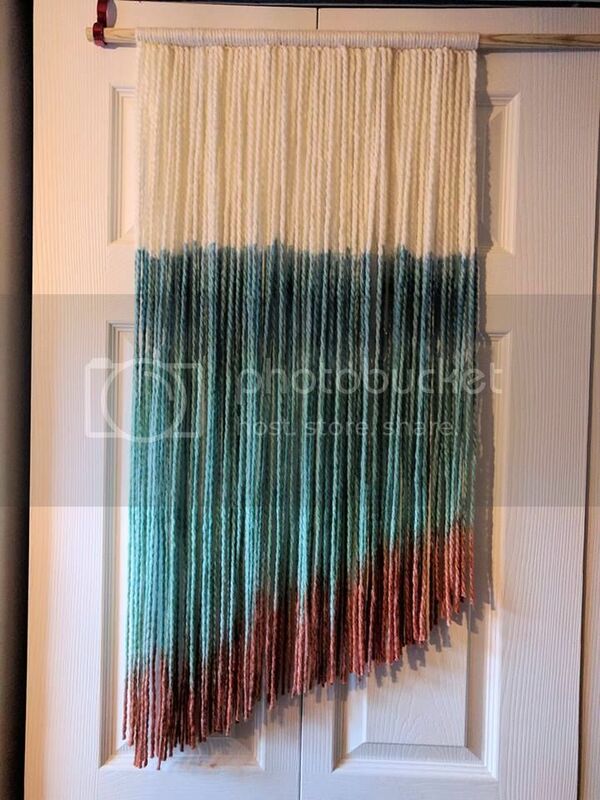 I love making these, and I can't wait to be able to experiment with new dying techniques and higher quality yarn, but as it is, I don't have the excess income to spend on supplies. Eventually, I hope to be able to make sales of these pieces self sustaining. As a patron, I'll give you behind the scene glimpses into my learning and creating process, first access once I have items available for sale, and special patron discount codes. This is a new artistic adventure for me, and my first step in trying to become a more "professional" artist, and I hope you join me for the experience. When I reach $60 per month I will be able to start working with higher quality dyes that should give me more control over the shade and vibrancy of the final product.